Pokémon Go’s new multiplayer ‘Raid Battles’ fill a void that’s been missing for the last few months in the still popular free-to-play mobile game. Raids launched last week and were initially locked to elite players level 35 and up, but access has since been lowered to level 25 and above players. The new events are also relatively common, with many happening around the MobileSyrup office as I write this story, but actually getting into one is a little more difficult. 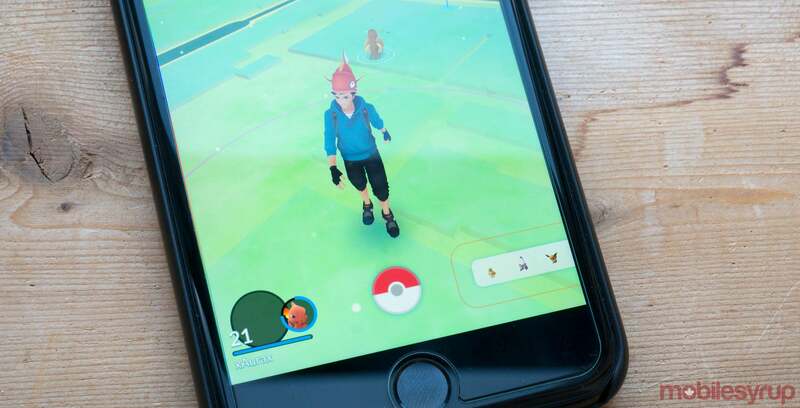 Players first need a ‘Raid Pass,’ which can only be obtained through visiting a Gym, Pokéstop or through in-app coins (which can be purchased with real-world money). Only 20 players can participate in a Raid as well, so if you happen to make it to a popular one that’s already full, you won’t be able to join. While I’ve only participated in a few Raids so far, they seem relatively stable, and add a much-needed dose of multiplayer community features to the game. Similar to when Pokémon Go first launched and quickly became a cultural phenomenon, there are often multiple people standing around in the real-world playing the game at a gym where a Raid is going down. Typically raids have a timer attached to them that counts down until the actual battle starts. Once the timer hits zero and everyone is geared up to play, the battle actually begins. 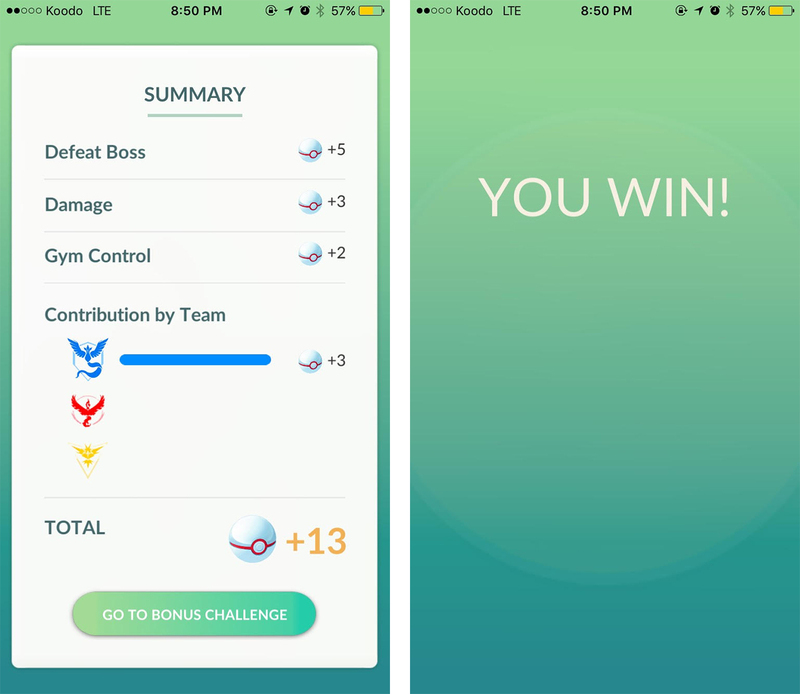 Raids, which are divided into different tiers, are pretty easy to understand, with players collaboratively taking down a strong, somewhat rare Pokémon, all battling simultaneously. Once the Pocket Monster’s health reaches zero, players have the opportunity to catch the creature using special ‘Premiere Balls,’ with each player receiving the chance to catch the Pokémon. In the particular Raid I participated in, I was given the opportunity to catch a Bayleaf. 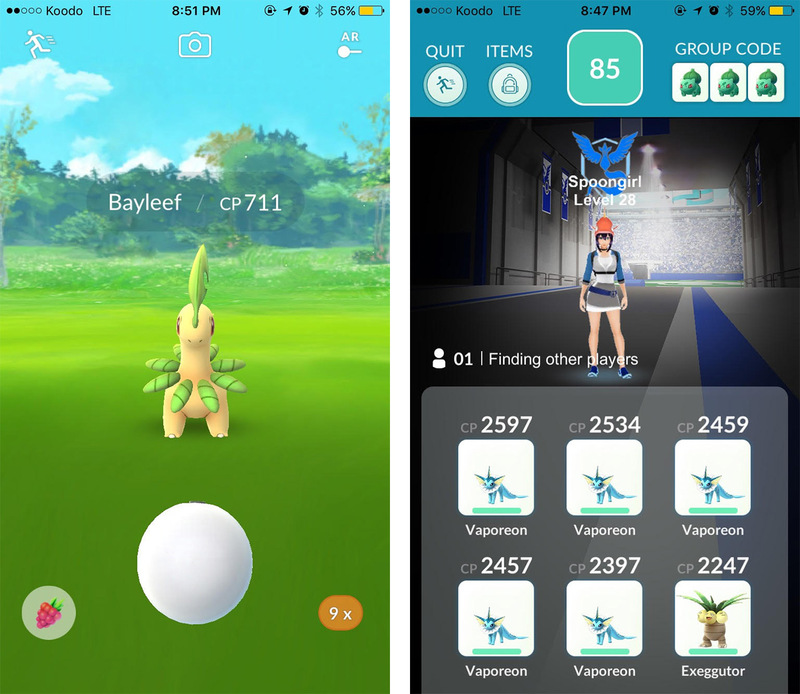 The new feature brings back the multiplayer aspect Pokémon Go lost when Niantic was forced to revamp the game’s hunting mechanics following server outages, removing a significant part of its initial draw. Pokémon Go still has a long way to go until all the fan-requested features have been added to the title, but multiplayer Raids are a step in the right direction. Hopefully, Niantic moves forward with player vs. player battles and trading, two key elements of the Pokémon series that remain absent from Pokémon Go.